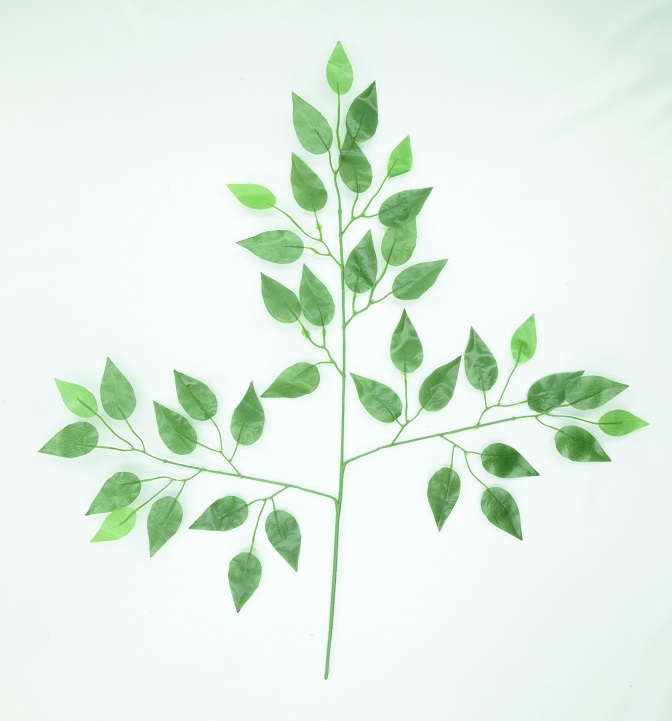 DESCRIPTION – This green artificial ficus branch has 39 leaves, an overall length of 25 inches and a 7 inch stem. Final markdown price, $1.69 / 12 pieces ($0.14 ea). 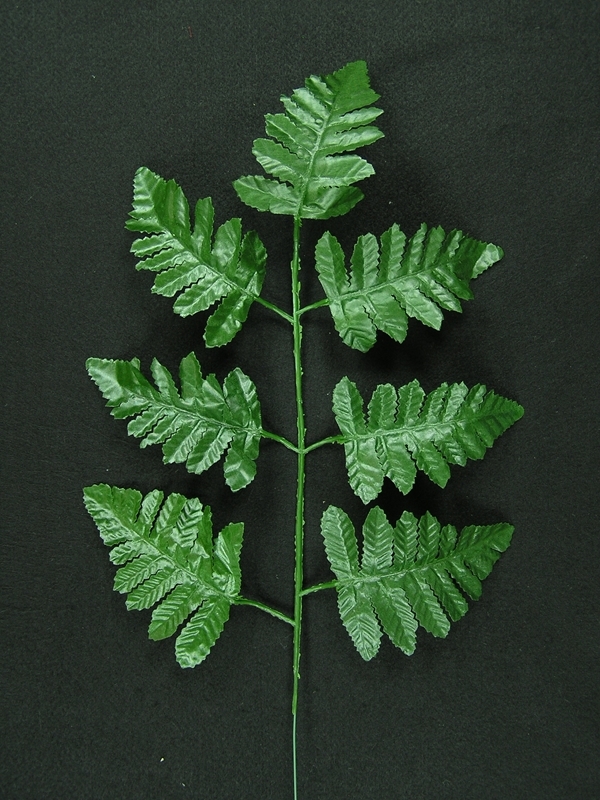 DESCRIPTION – This leather fern spray has 7 - 4 inch leaves, an overall length of 17 inches and a 7 inch stem. Reg. price, $6.99 Per 20 Pc. 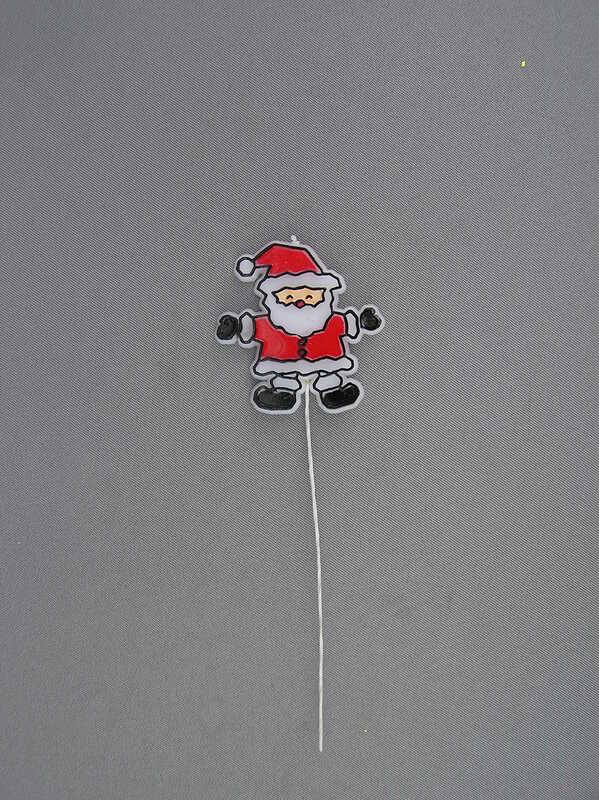 Final markdown price, $2.59 / 20 pieces ($0.13 ea). 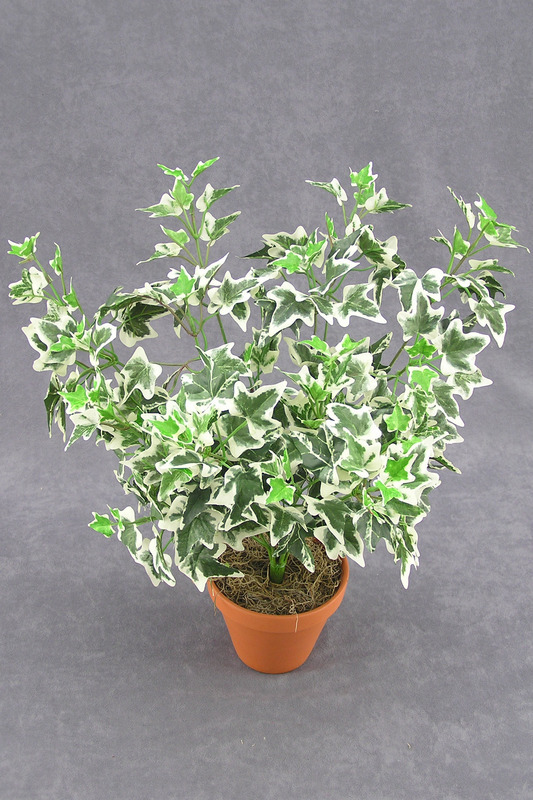 DESCRIPTION – Varigated Holland Ivy with 240 leaves and 8 branches. 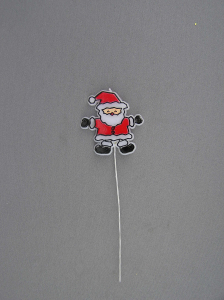 Overall Length - 18 Inches. Length of Stem - 4 Inches. 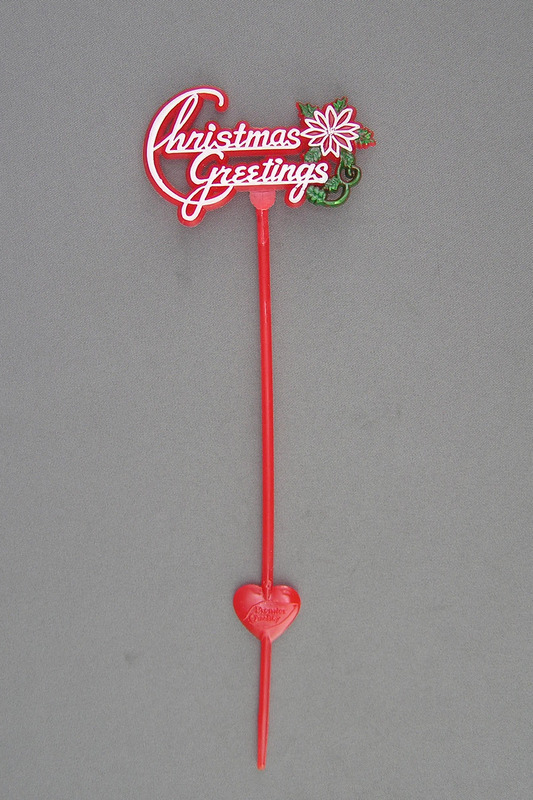 DESCRIPTION – Christmas mini decorated picks with an overall length of 4.75 inches, a 2.75 inch wrap on wire stem, and comes in three assorted colors. 1) 3 evergreen with gold tinsel sprigs, 1 gold gift box, a gold metallic instrument, 3 metallic gold fern sprigs and 1 metallic gold ball. 2) 3 evergreen with silver tinsel sprigs, 1 silver gift box, a silver metallic instrument, 3 metallic silver fern sprigs and 1 metallic silver ball. 3) 3 evergreen with gold tinsel sprigs, 1 red gift box, a gold metallic instrument, 3 metallic silver fern sprigs and 1 metallic red ball. DESCRIPTION – Berry Spray x21, 16 inch, bronze.